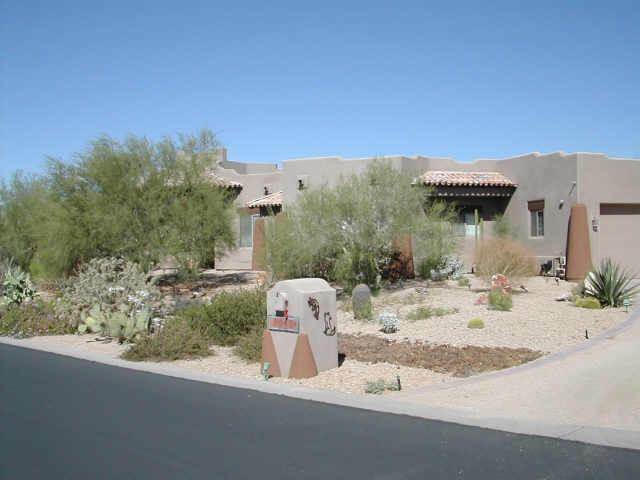 Ironwood Retreat homes for sale is a community in North Scottsdale located off of Scottsdale Road and Ashler Hills. Ironwood Retreat was built between 1995 to 2007 and consists of 31 custom and semi-custom homes that all sit on roughly ¾ of an acre or more. Most of these homes were built by custom home builders including (Shangra La Custom – Stallone – Nuns Development). Average square feet in Ironwood Retreat is roughly 4000 square feet and pricing ranges anywhere from just over $700,000 to over @1,100,000 for one of the larger homes in the community of 5000sf which was built in 2000. 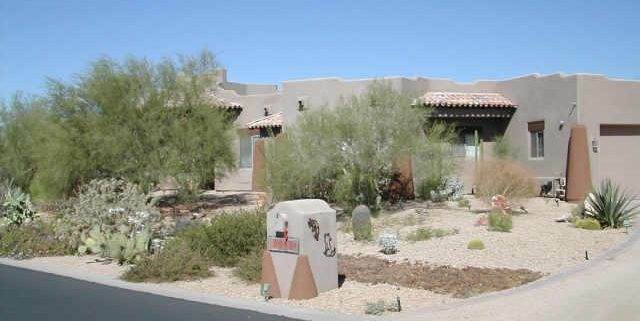 Ironwood Retreat is right next to several golf course including: The Boulders, Whisper Rock and Terravita just to name a few.